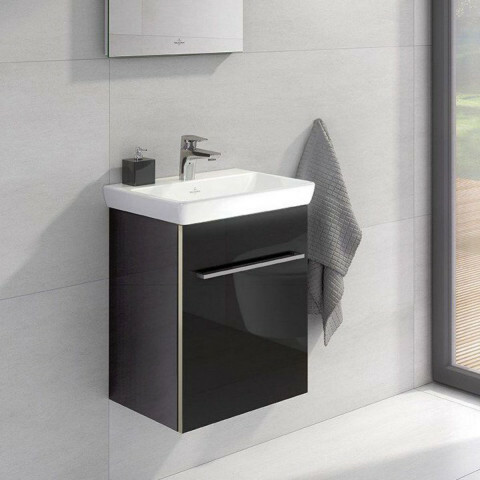 Turn your dream bathroom into reality and discover creative and magical bathroom ideas from Villeroy & Boch at Bathrooms Direct. 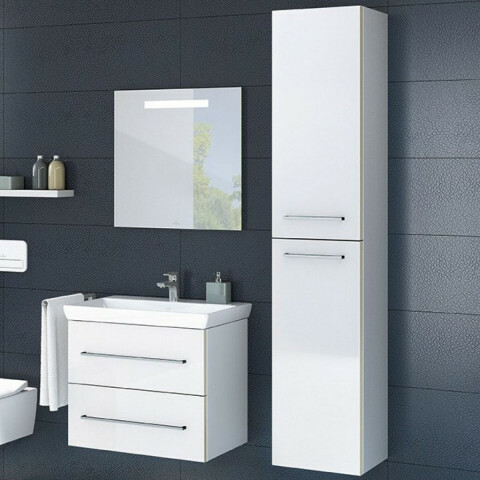 You will be amazed to see how quickly a functional bathroom can be turned into a place of rest and relaxation. 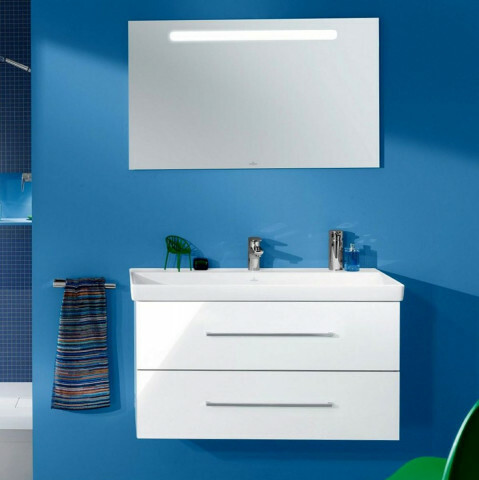 High-quality baths and whirlpool tubs are an invitation to relax and shapely bathroom washbasins and mirrors turn your morning ritual into a special experience. 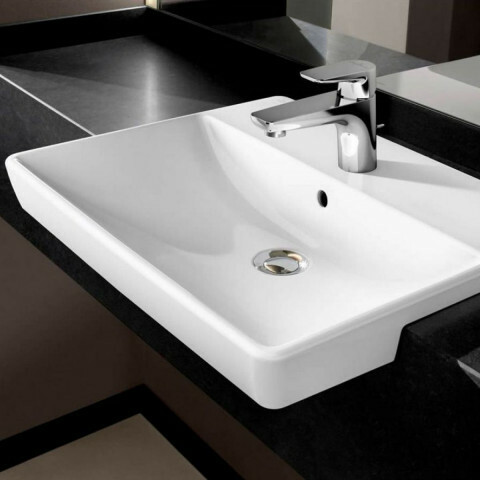 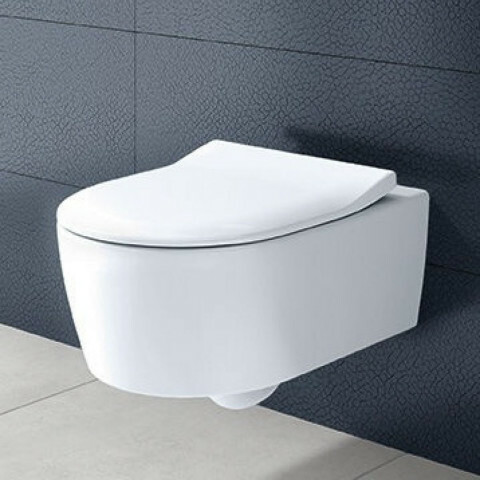 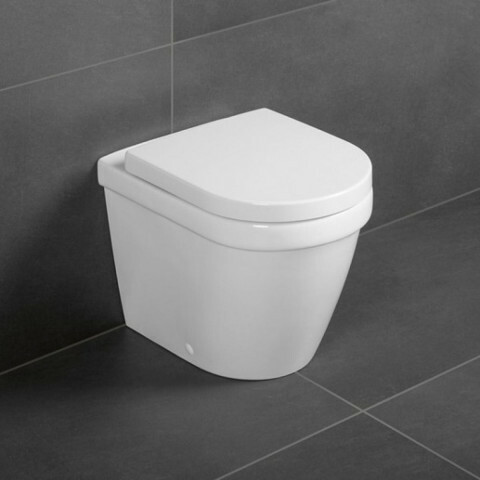 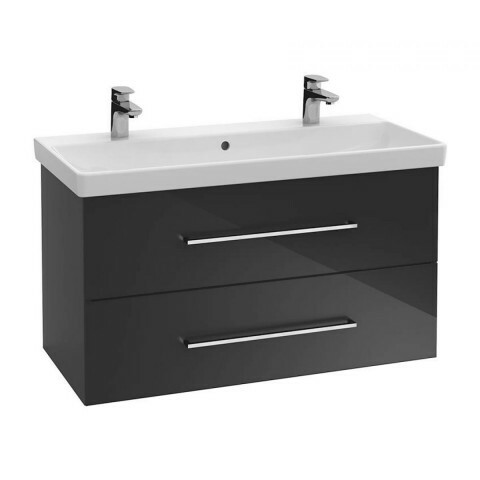 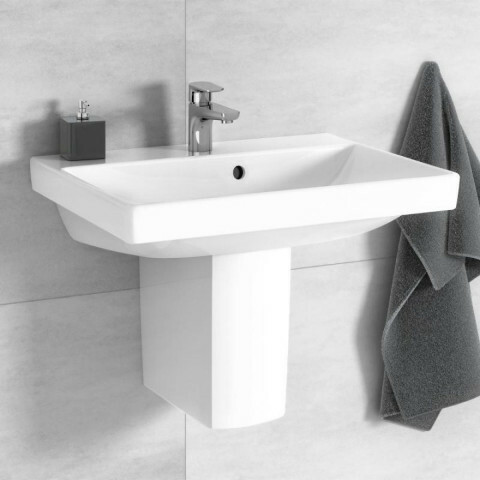 Classical or contemporary, the extensive range from Villeroy & Boch is the ultimate in high specification bathroom products all manufactured to a very high standard with German engineering. 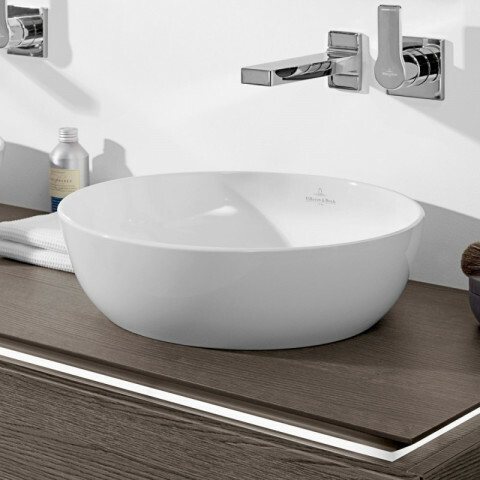 Extensive Villeroy & Boch displays can also be viewed in our showroom. 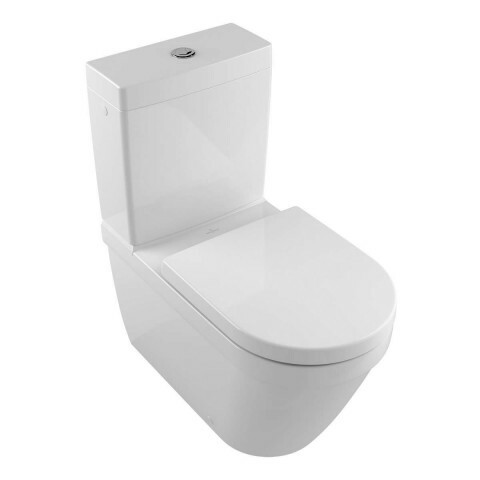 Available in six size options and can be purchased with a full or semi pedestal.